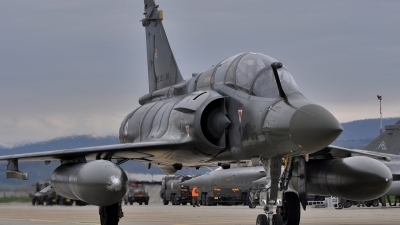 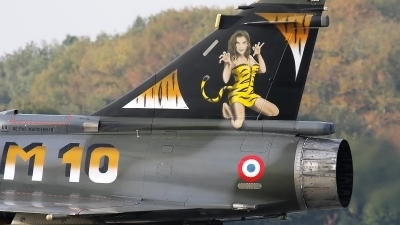 The Armée de l'Air Mirage from ECE 5/330 Air Base Nancy-Ochey. 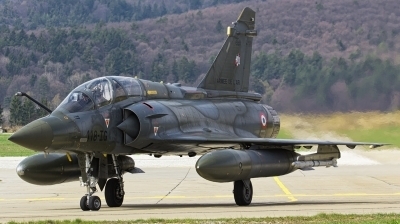 Exercise MACE XIII. 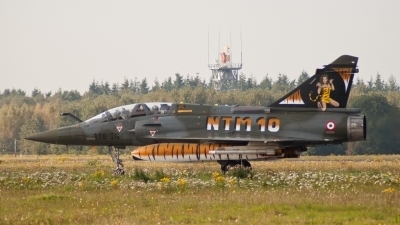 Goodbye Mirage and early return to Slovakia... International air exercise MACE XIII 2012.
International air exercise MACE XIII 2012.
taxiing towards rwy 06L for another CAMAO mission during NTM10 at Volkel AFB. 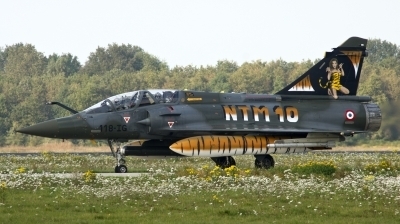 French Air Force Mirage 2000D - in Tiger c/s - from ECE 5/330, posing for the camera on the taxitrack at Volkel AFB, after a morning mission during the NTM2010. 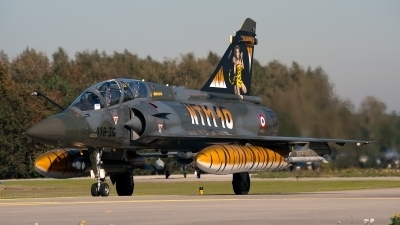 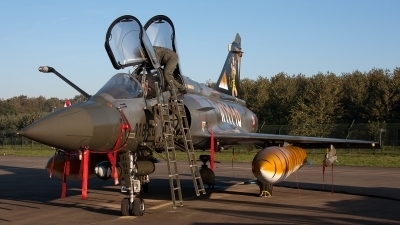 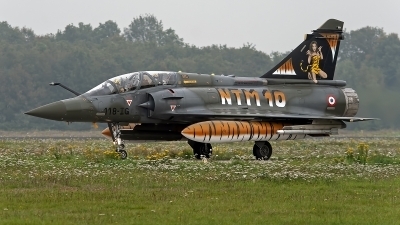 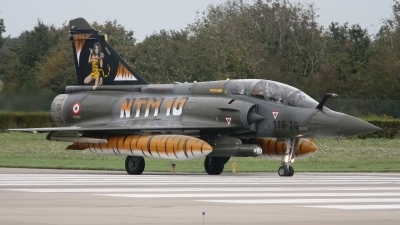 Close-up of the French Air Force Mirage 2000D - in Tiger c/s - from ECE 5/330, on the taxitrack at Volkel AFB, after another mission during the NTM2010. 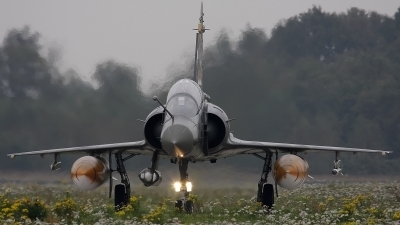 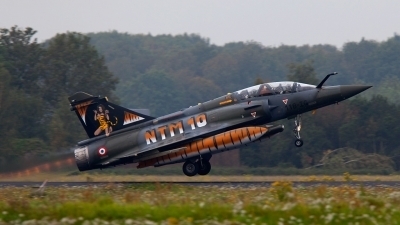 French Air Force Mirage 2000D - in Tiger c/s - from ECE 5/330, on take-off for another morning mission during the NTM2010 at Volkel AFB. 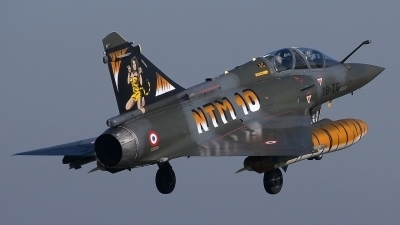 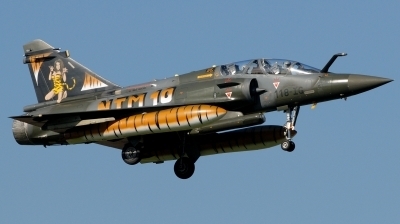 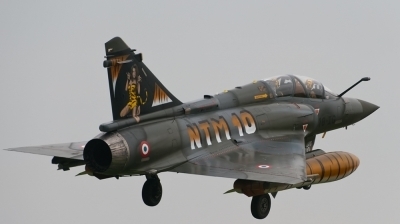 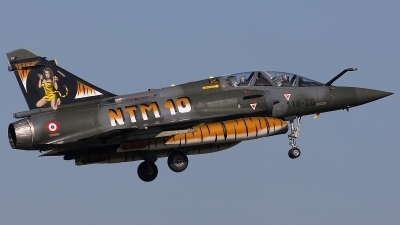 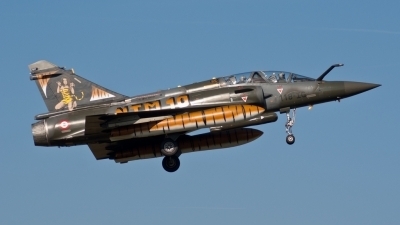 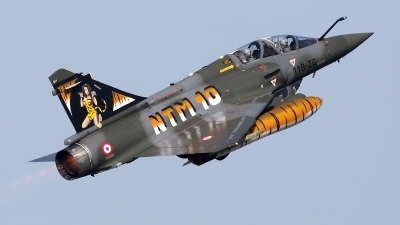 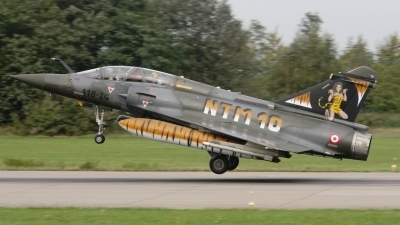 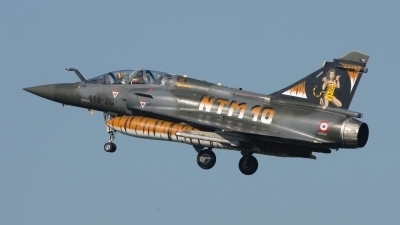 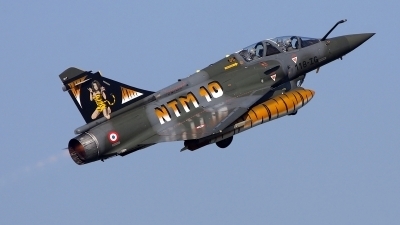 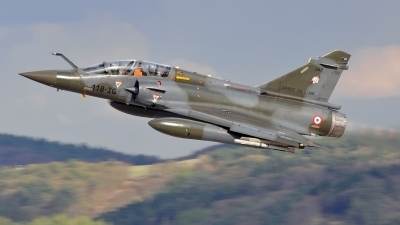 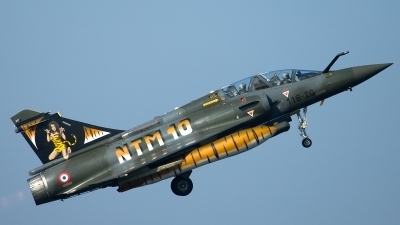 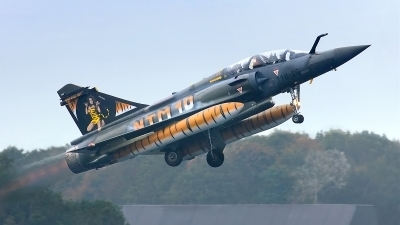 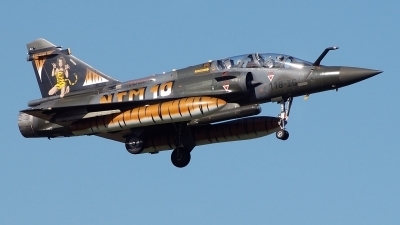 French Air Force Mirage 2000D (coded "118-IG") - in Tiger c/s - from ECE 5/330, on final after a morning mission during the NTM2010 at Volkel AFB.